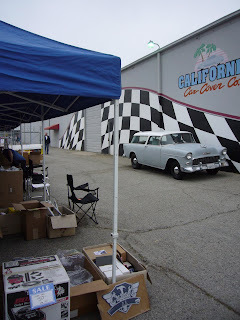 A few new events highlights the 2012 show series at California Car Cover. These two events are just the first ones to be announced for the season, so keep an eye on our Events Page as more shows are scheduled. 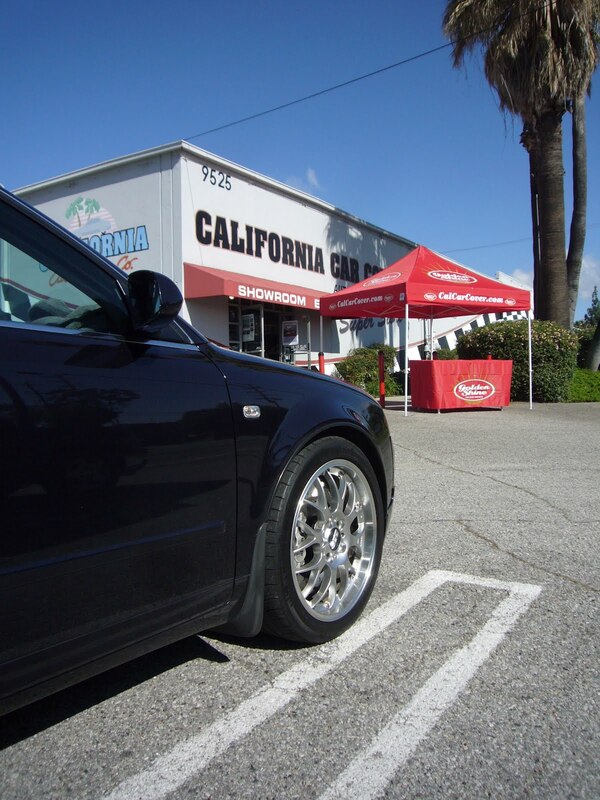 There will be plenty more events happening at California Car Cover this spring and summer. 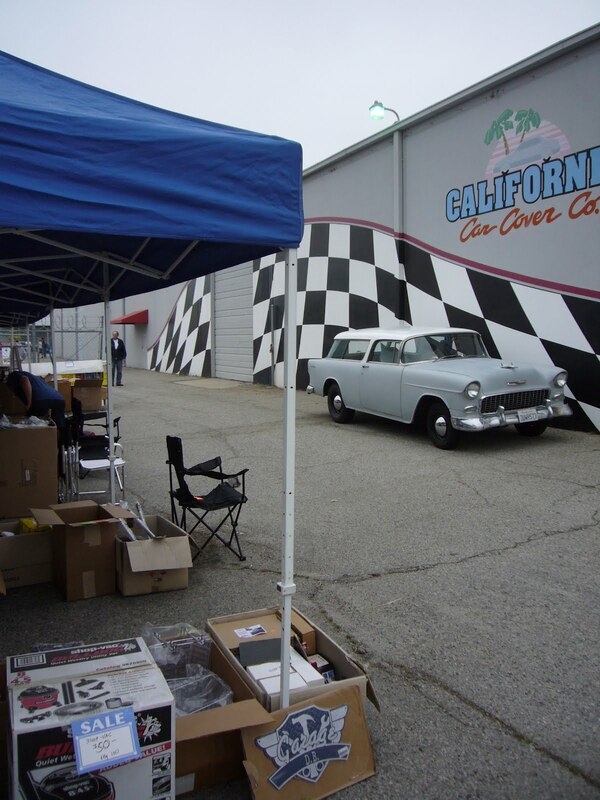 "Southern California is the backbone to the auto enthusiast community and we love hosting car shows at our facility," said Jim DeFrank, the president of California Car Cover. "We look forward to a lot of fun weekends this year." 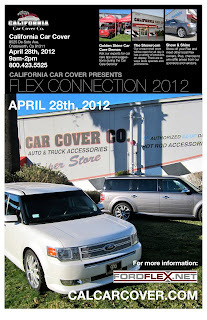 On April 28th, we will be hosting the Ford Flex Connection. 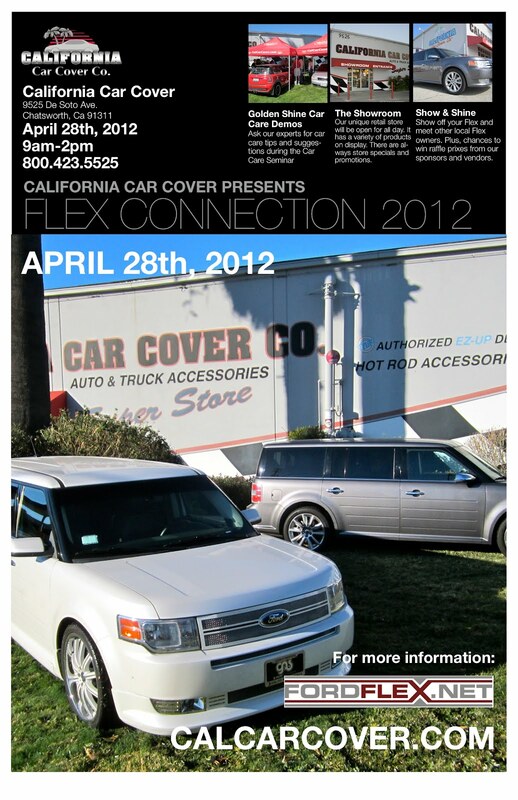 Yes, a Ford Flex show at California Car Cover. Some employees and I happen to be Flex owners so we entered into some talks with our friends at FordFlex.net to host a Saturday Show and Shine and it is happening. It should be a fun day networking with fellow Flex owners and talking car care. 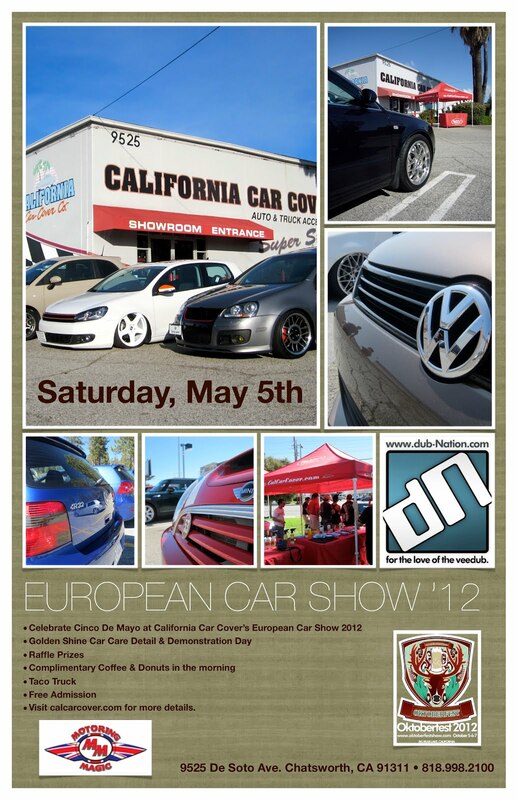 The next Saturday, spend Cinco de Mayo with California Car Cover at our European Car Show 2012. 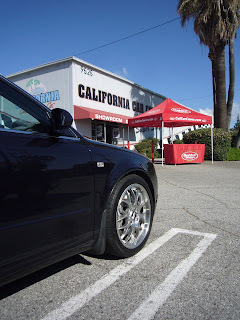 Last year, we hosted separate Mini Cooper, VW and Audi events and this year we decided to combine them into one big show at California Car Cover. The Saturday, May 5th get together will feature a Golden Shine product demonstration and detailing seminar to help enthusiasts make their vehicles look their best. We will also have a taco truck in celebration of Cinco de Mayo and raffle prize drawings for attendees. Whether you own a Volkswagen, Audi, BMW, Fiat, Mini, Mercedes or any make of European car hopefully you can join us on Saturday, May 5th 2012. 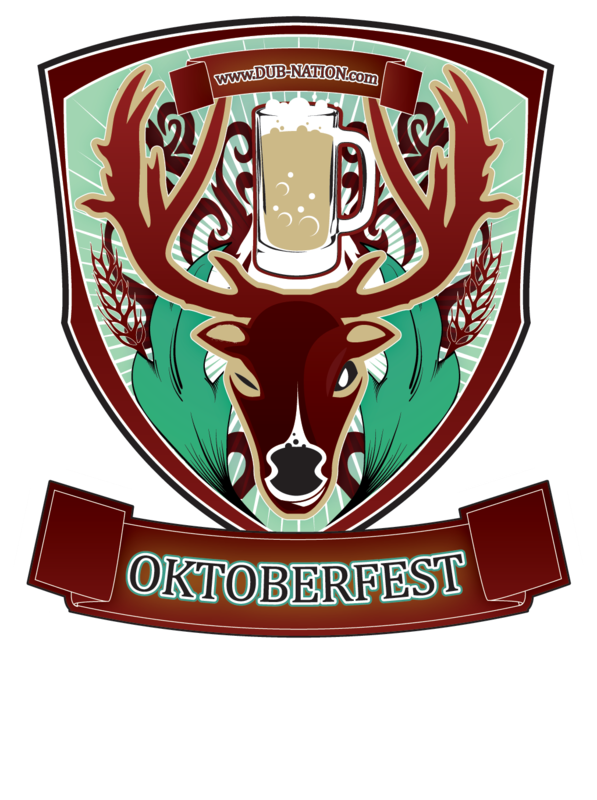 Special thanks to our friends at dub Nation, Motoring Magic and Oktoberfest for helping us promote this event. Hope to see you all there. 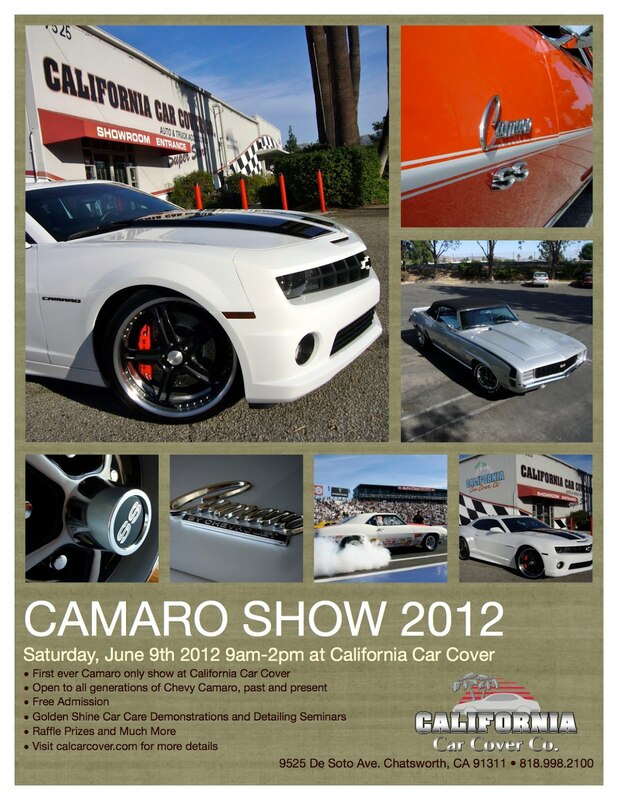 A few weeks later California Car Cover will be hosting a Camaro only show on Saturday, June 9th 2012. It will be the first time we have a Camaro only event at our store and we are looking forward to it. The show is open to all generations of Camaro vehicles. 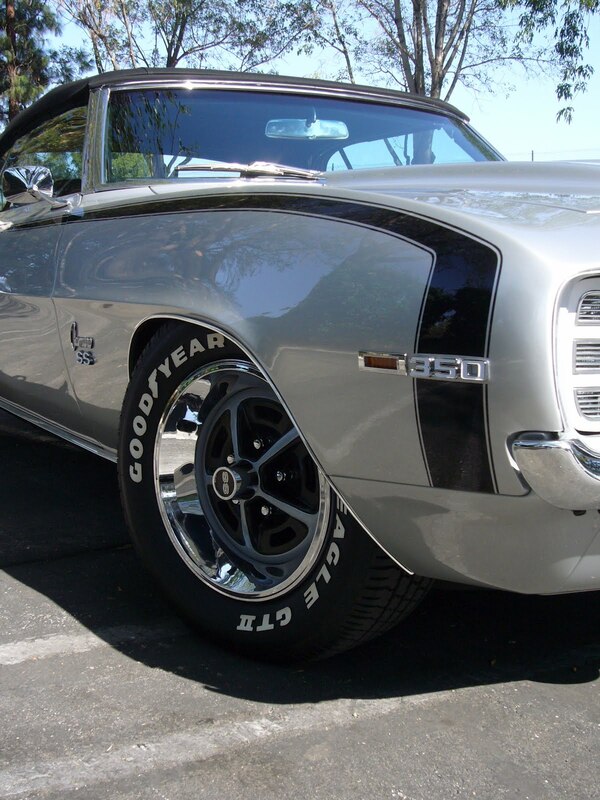 Whether you drive a 1969 or a 2012 Camaro bring it over to California Car Cover on the first Saturday in June for a car show and shine. We will have a Golden Shine Car Care Seminar and raffle prizes for attendees. For more information on the show, check out the flier below or visit our website, calcarcover.com. 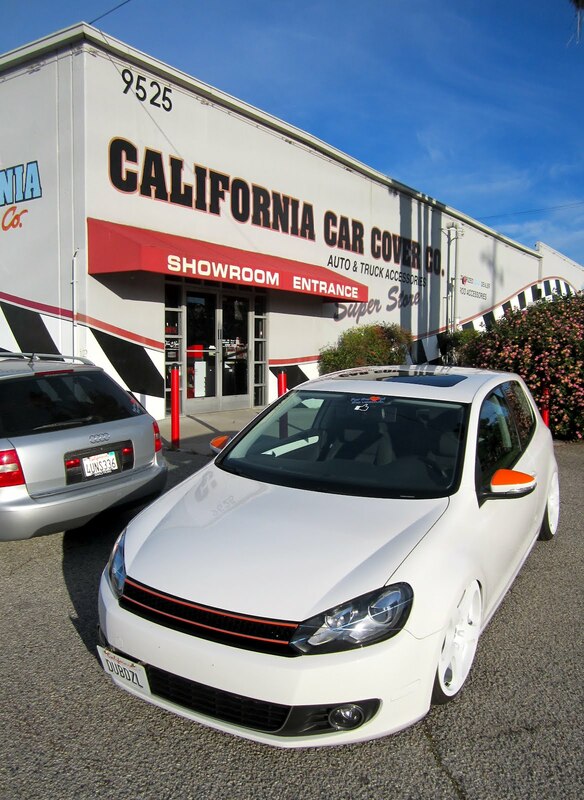 California Car Cover is located in Chatsworth, Ca on the west end of the San Fernando Valley. In September our 4th Annual Fall Parts Exchange and Parking Lot Sale in back. This is a fun Saturday morning event at California Car Cover. 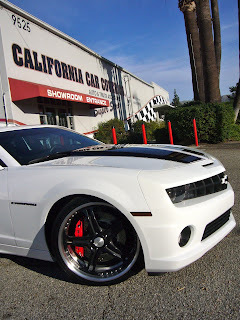 It is a great place to pick up hard to find car parts in the San Fernando Valley. It is also one of our annual parking lot sales for California Car Cover when we empty the warehouse and slash prices on overstock and seasonal merchandise. Interested in being a vendor at our Parts Exchange? 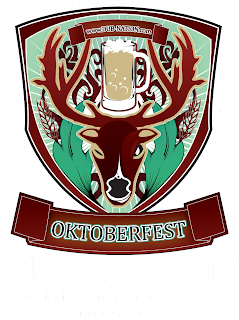 Check out our Events Page on our website for more details as the date nears. The Parts Exchange and Parking Lot Sale will be held on Saturday, September 15th, 2012 from 7am-2pm. These are just the first of quite a few events that we have in the works at California Car Cover. Keep checking back to see what else we put on the calendar this spring and summer.